Can a Healthy Diet Decrease Chronic Pain? A recent research study was interested in knowing how fats alter chronic pain. Participants who experienced chronic migraines for over 3 months were asked to change their fatty acid diet to see if polyunsaturated fatty acids or omega-6 actually influence their chronic pain. Researchers think that a high omega-6 diet may promote physical pain by affecting the immune and nervous system. 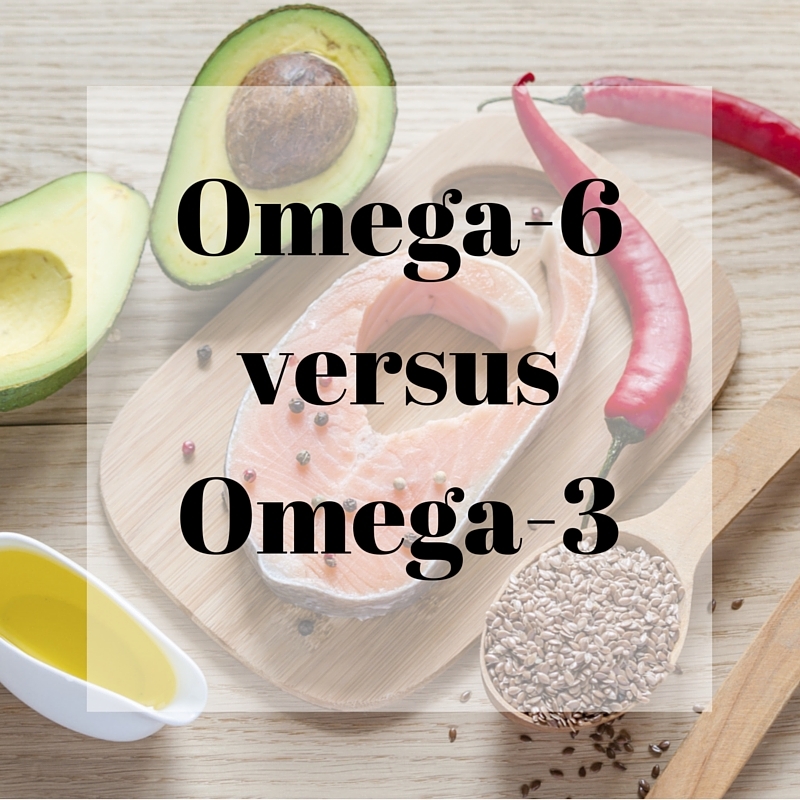 They asked participants to change their diets but to maintain their medications, but participants were asked to decrease omega-6 while increasing their omega-3 intake. What researchers found was that participants who followed this diet experienced three times less headache days than other participants who did not change their diet. These findings provide preliminary evidence that diet may influence chronic pain. For more information please contact us at 352-265-8901 or at painresearch@medicine.ufl.edu.